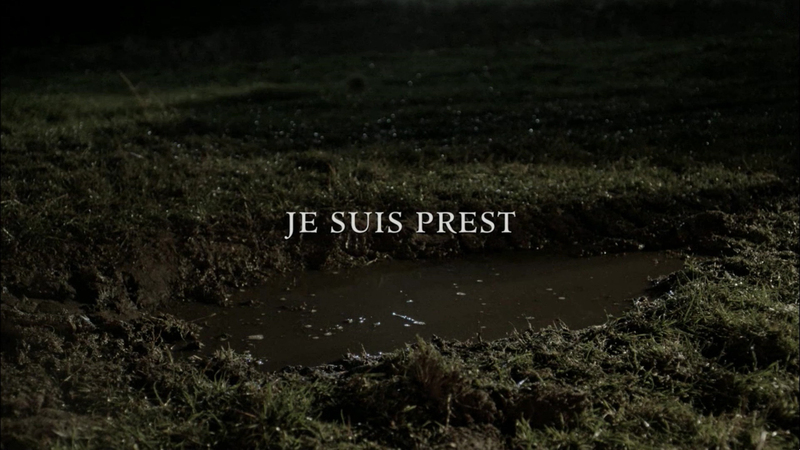 Here are 1,680+ UHQ (1080p) screencaps of episode 2×09 of Outlander “Je Suis Prest” that we made for you guys. Hope you enjoy them! If you use them, please link back to the site. **Important note** Unbeknownst to me, a faint white X appeared in the upper right corner while I was recording the episode and I did not notice until afterwards. Instead of re-doing everything, I figured I would make the screencaps from the video as is, and whatever you use our screencaps for (edits/graphics/gifs/etc.) you can easily crop/edit the X out. In some screencaps, you can’t even notice it, so I wanted to just save some time instead of re-doing all the screencaps. I hope you can understand. Thanks.